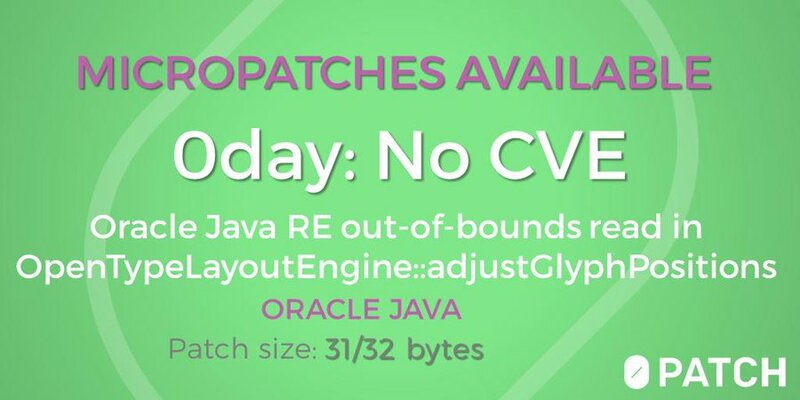 Bad news for Java users, in 2013 Oracle released a patch to fix the CVE-2013-5838 vulnerability, but security experts discovered that it could be easily bypassed to compromise the latest versions of the software. This means that attackers can exploit again the same vulnerability hacking machines running the latest versions of Java. The CVE-2013-5838 was rated by Oracle 9.3 out of 10 because it could be exploited remotely by unauthenticated users to completely compromise a vulnerable system. Security experts at the Security Explorations firm who originally discovered the flaw confirmed that the Oracle patch for the Java flaw is broken and an attacker can trigger the vulnerability to escape from the Java security sandbox. The security patch can be easily bypassed by hackers as demonstrated in a proof-of-concept exploit code released in 2013 by the researchers at Security Explorations. “According to Oracle, the vulnerability was addressed by a backported (from JDK 8) implementation of the affected component (method handles API) in JDK 7 Update 40 from Sep 2013.” CEO Adam Gowdiak wrote in a message sent to the Full Disclosure security mailing list. The new PoC exploit code works on the latest available versions of Java, including Java SE 7 Update 97, Java SE 8 Update 74 and Java SE 9 Early Access Build 108. The bad news it that the CVE-2013-5838 flaw could be exploited also to target server environment. “We verified that it could be successfully exploited in a server environment as well as in Google App Engine for Java,” added Gowdiak. In a real attack scenario, the attackers would need to find a separate flaw that allows them to run the attack in a stealth mode bypassing the security prompts or to convince users into approving the execution of the exploit code. 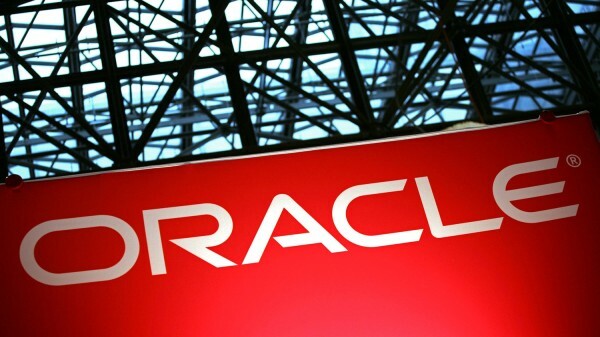 There is no information regarding the way Oracle intends to solve the problem, likely by pushing out an emergency patch, otherwise we need to wait until the next quarterly Critical Patch Update, scheduled for April 19.